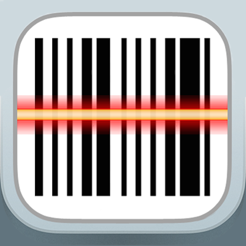 The most simple & easy barcode reader - 100% FREE. 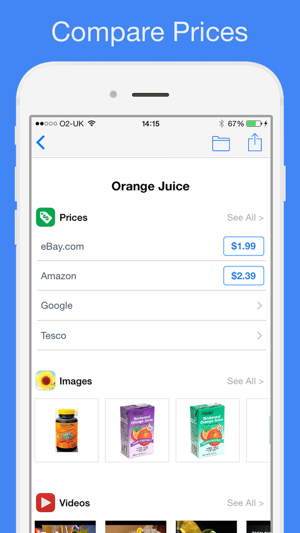 Quickly compare the prices of products on thousands of online shopping websites. 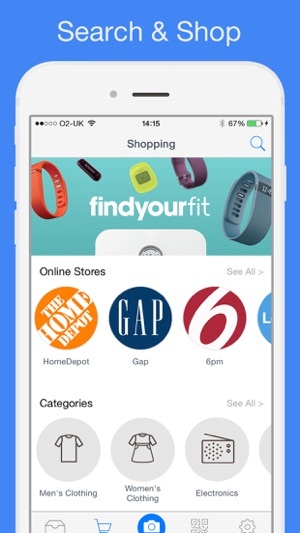 - Compare prices on 1000's of websites at once. - Share using email, MMS, Facebook or Twitter. 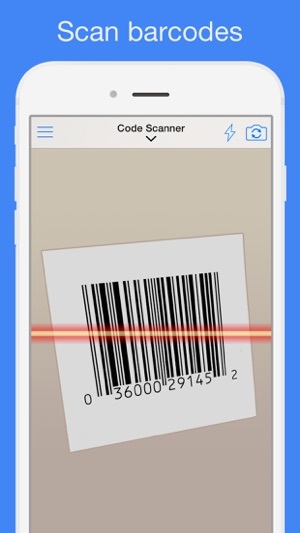 Won’t scan barcodes. If you go into settings you can’t get out because the ‘done’ button doesn’t work. Deleted.